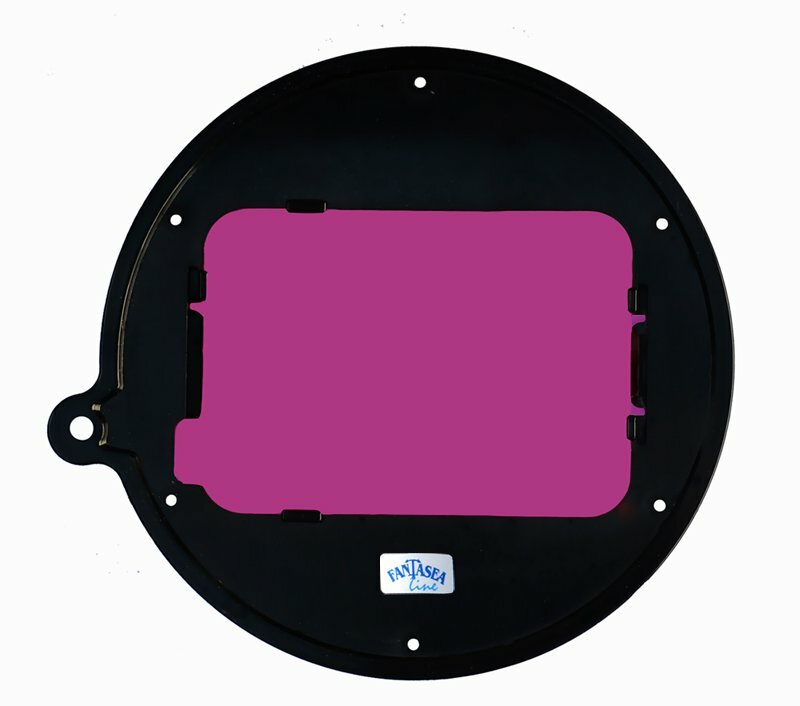 The PinkEye Filter F is a pink color correction filter for the FG7X, FG16, FG15, FP7100 and FP7000 Housings (for Canon PowerShot G16, PowerShot G15 Nikon Coolpix P7100 & Nikon Coolpix P7000 respectively), which fits directly over the housing lens port or installed on compatible lens accessories. Used to restore the pink color absorbed by green water and allows for producing vivid and colorful underwater images and videos. In shallow depths, this filter can serve as an attractive alternative to artificial light sources.